Serving the New York - New Jersey Metropolitan Area For Over 30 Years. HOLES Infrastructure Solutions provides fresh concrete, delivered or installed, for residential and commercial projects throughout New Jersey and lower New York State — 24 hours per day, 7 days per week. 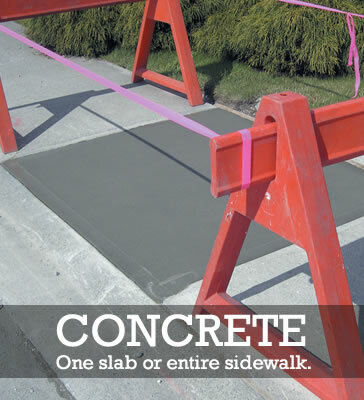 Our experienced crews and state-of-the-art concrete mixing equipment offers you the best value in the industry. 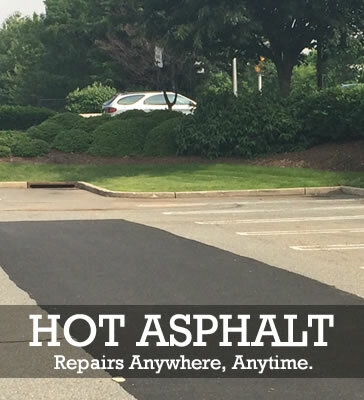 We're available at a moment's notice for any size project, from sidewalks and driveways, to gas plants and warehouses. Proper drainage systems are especially important in the winter months to avoid the formation of ice over areas where pedestrians may walk or in areas where vehicles travel frequently. HOLES concrete repair and installation services are available around the clock to New Jersey and New York homeowners and commercial sites. 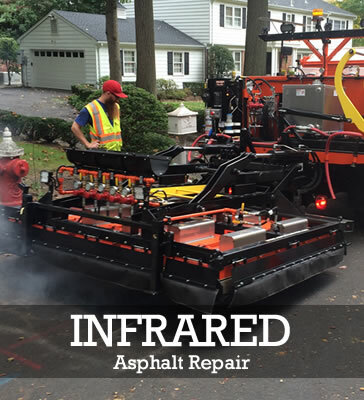 HOLES, by having all in house concrete trucks and our own portable asphalt plant, can service any need, any day, any time, 24/7.